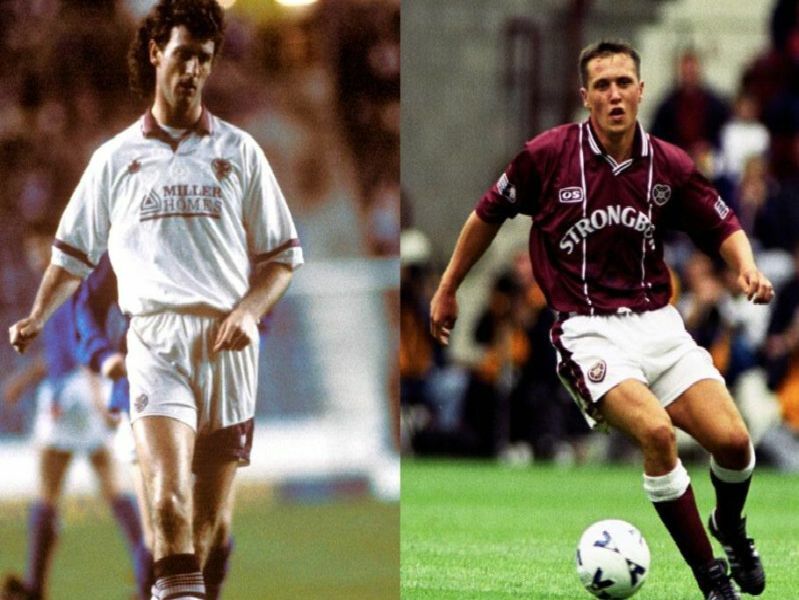 Find out just how much your old Hearts jerseys are worth. Dig through the attic and rake through your wardrobe for any forgotten Hearts strips that you may have stashed away - they could be worth a healthy sum. Sold for: 149.99. Featuring the sponsors of Mita and Umbro, this home kit was worn by an impressive mid eighties Hearts side. A recent listing of the kit fetched just shy of 150 online. Sold for: 100. Modelled by current manager Craig Levein, this late eighties home kit is sought after by a significant proportion of the Maroon loyal. Sold for: 149.99. Kits featuring the signature of legendary players can fetch a lofty price online. This away effort featuring the printed name and signature of Rudi Skacel recently sold for 149.99. Sold for 83.01. Worn here by veteran defender Tosh Mckinlay, this home kit remains popular with Hearts fans of a certain era. Fans looking to sell the kit can expect to make well over 50.